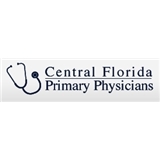 Central Florida Primary Physicians (Deltona) - Book Appointment Online! Overall good experience. Will continue using as primary care physician. Highly recommend.